Cadets from across Durham/Northumberland Wing gathered at Albemarle Barracks last weekend to undertake the first of the training and selection events for Nijmegen 2017! 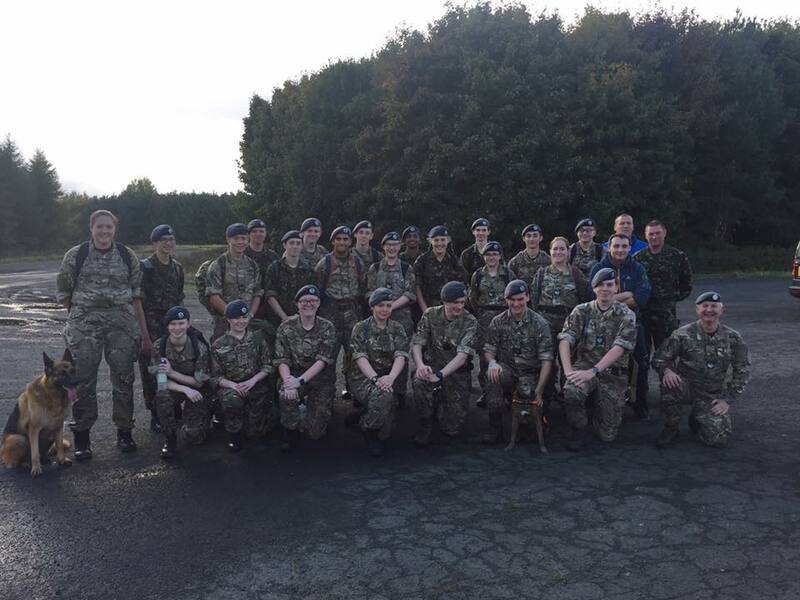 This year was the first time for over a decade that the Wing had entered Cadets for the 4-day Marches in Holland, and the event proved so successful that the aim is to enter a team in the 2017 event made up solely of DNW Cadets. Cadets and Staff undertook a lengthy march on the old airfield site, and started the important process of teambuilding which is an essential element of any successful effort! The candidates will need to attend monthly training weekends between now and next summer to prepare for this challenging task. ← Regional Training Day Success for DNW!